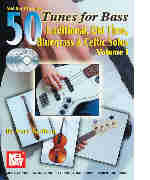 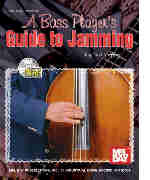 Learn to play bass fiddle with a bass fiddle book from PlayBetterBluegrass.com. 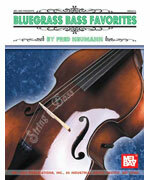 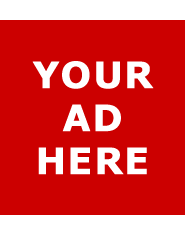 The bass fiddle in bluegrass is plucked (pizzicato for you high brows) rather than bowed (arco). 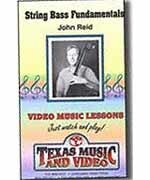 The bass fiddle is actually a bass violin, most commonly a 3/4 size bass violin. 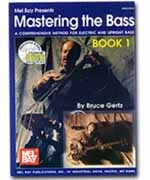 A full size bass is usually to large and cumbersome to be practical. 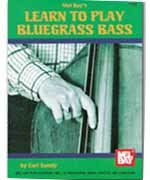 While a very vital component of the modern bluegrass band, the bass fiddle is relatively easy to play, so get started today with one of our bass fiddle books. 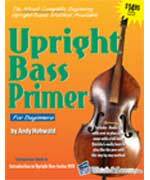 Upright Bass Primer Book and Audio CD by Andy Howald is an instructional book that focuses on the beginning player and emphasizes proper playing technique. 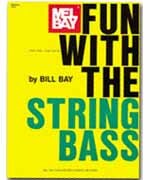 The book will guide the student through learning parts of the bass, proper playing position, tuning the bass, right and left hand technique, marking the positions, how to read tablature, playing notes, how to play with other instruments, and will also teach several songs. 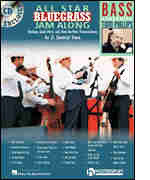 The book focuses on playing in a folk or bluegrass style and will teach the beginner how to play several bluegrass standards.